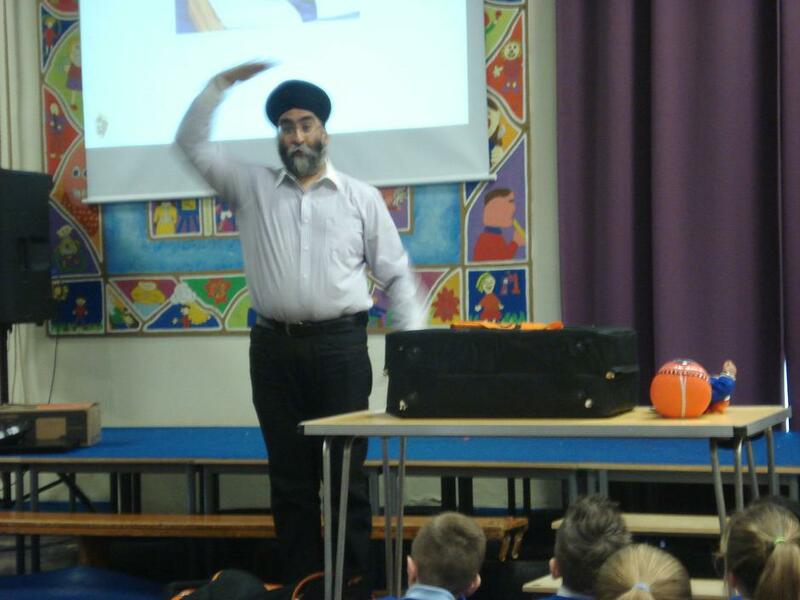 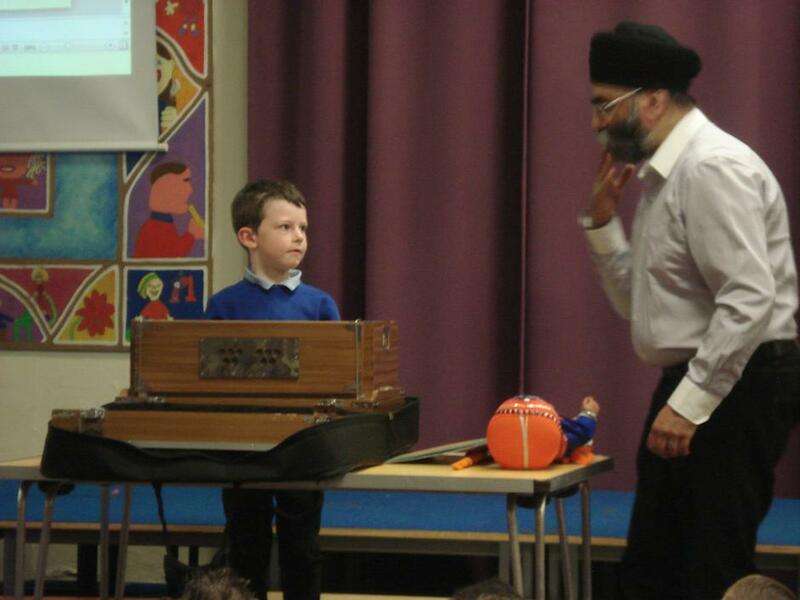 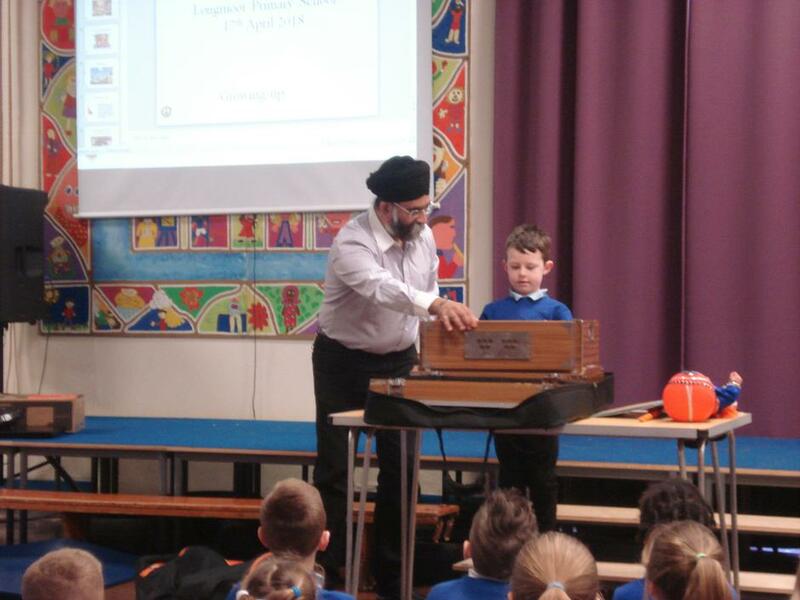 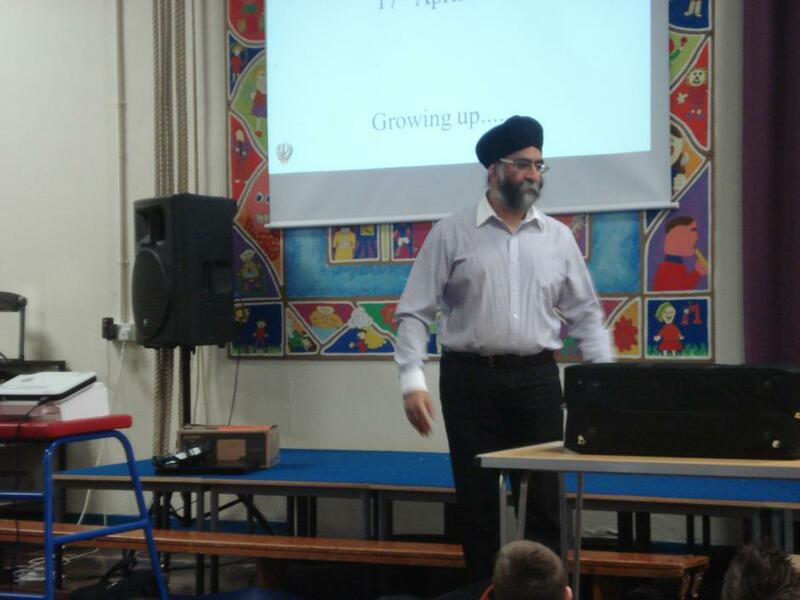 To begin our day learning about Sikhism, Harkirat Singh from the Sikh Education Service, talked to KS1 and KS2 about Sikhism. 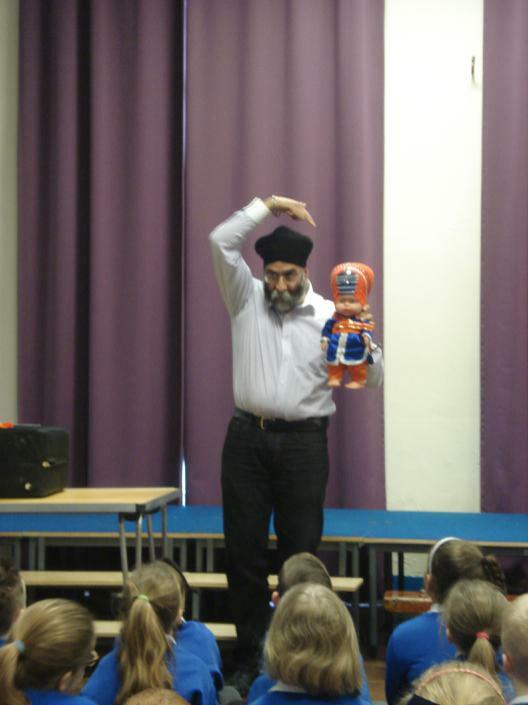 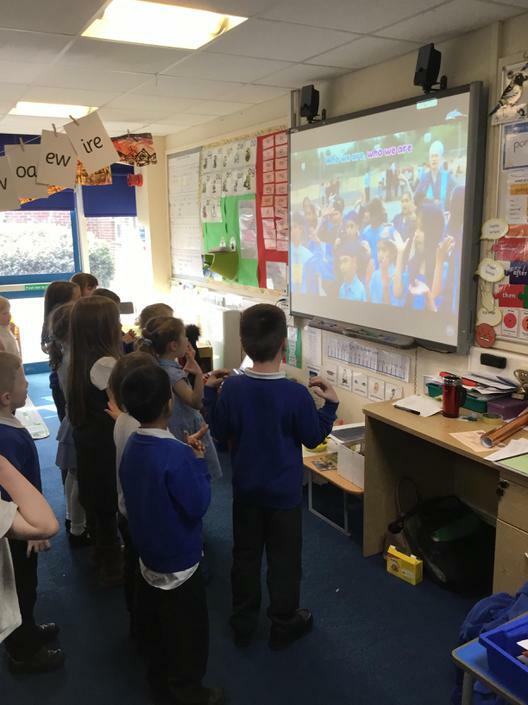 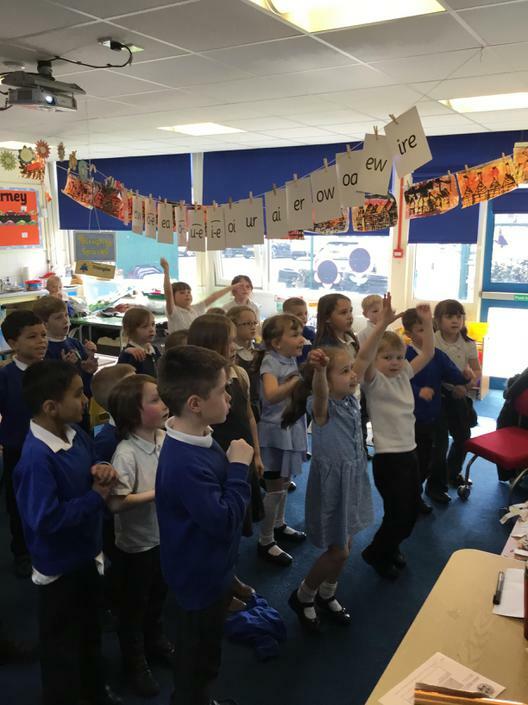 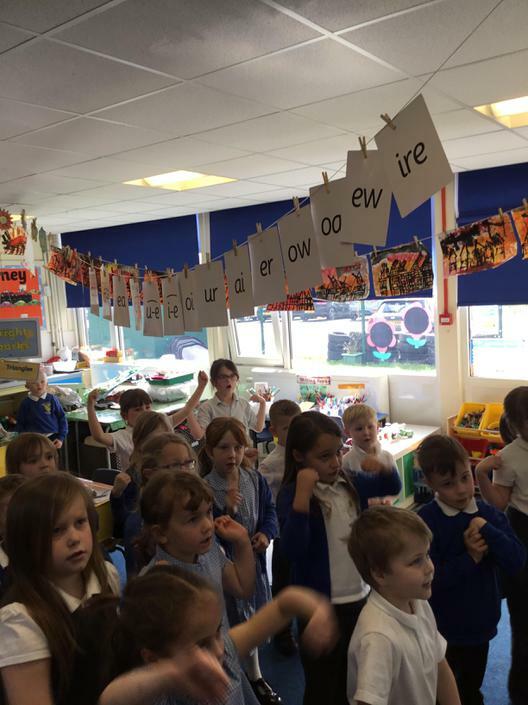 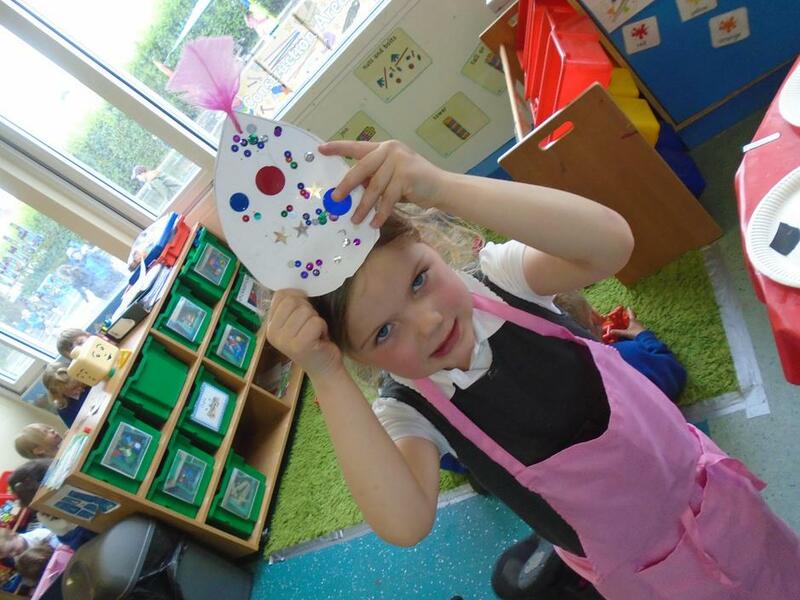 The children in Year 1 started off their Sikhism day by learning a traditional Sikh nursery rhyme in English; we are the Khalsa. 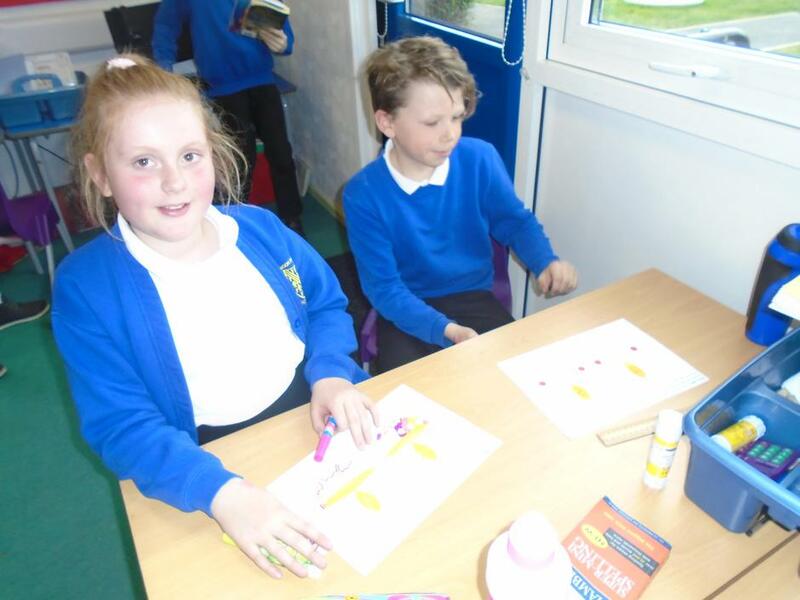 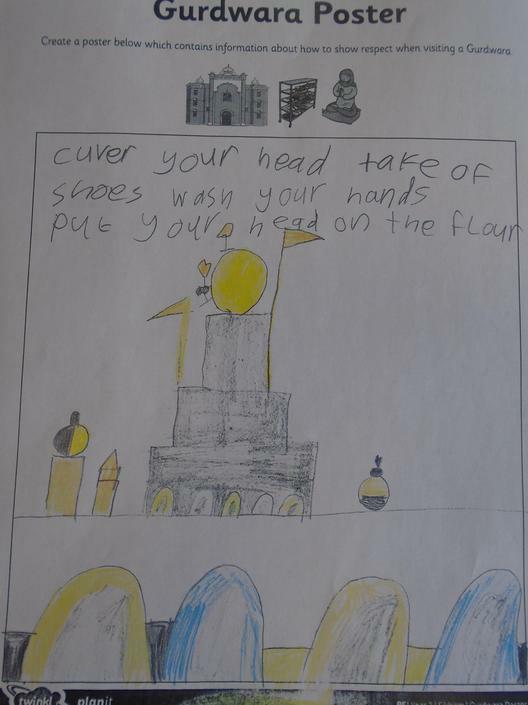 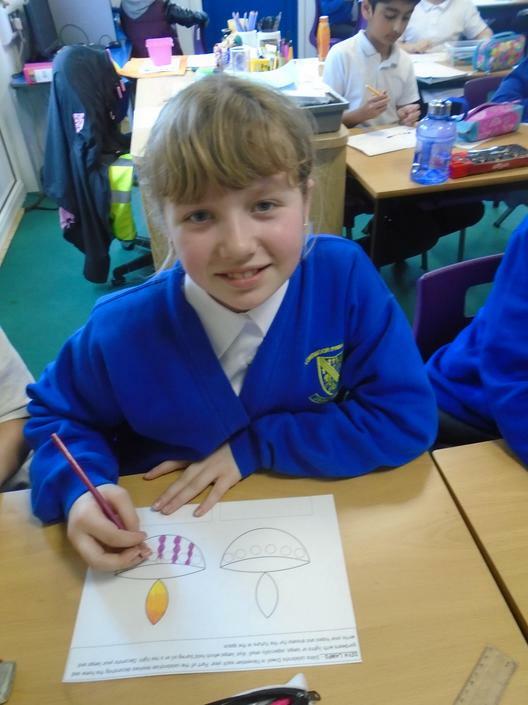 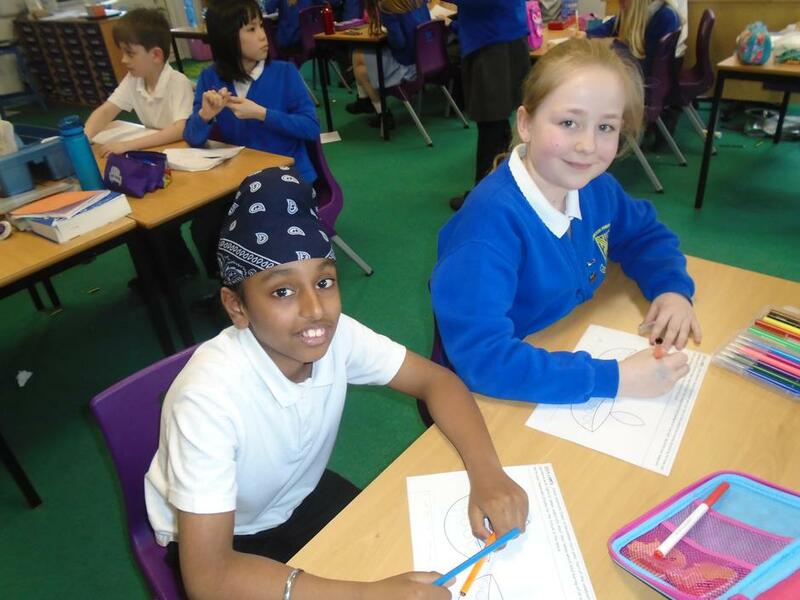 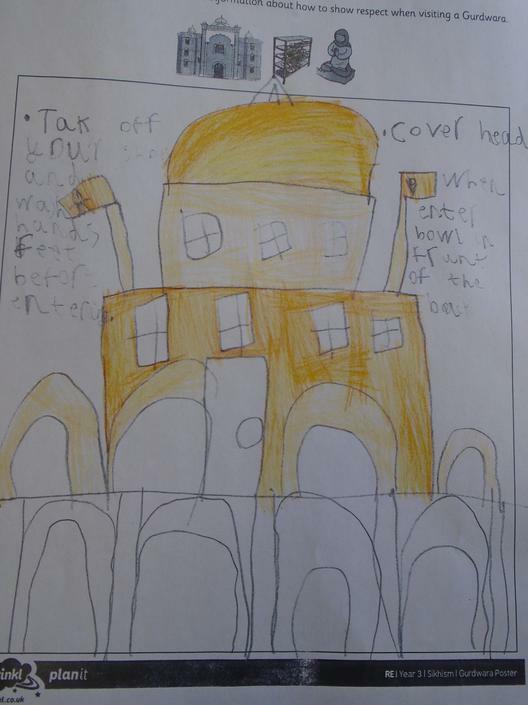 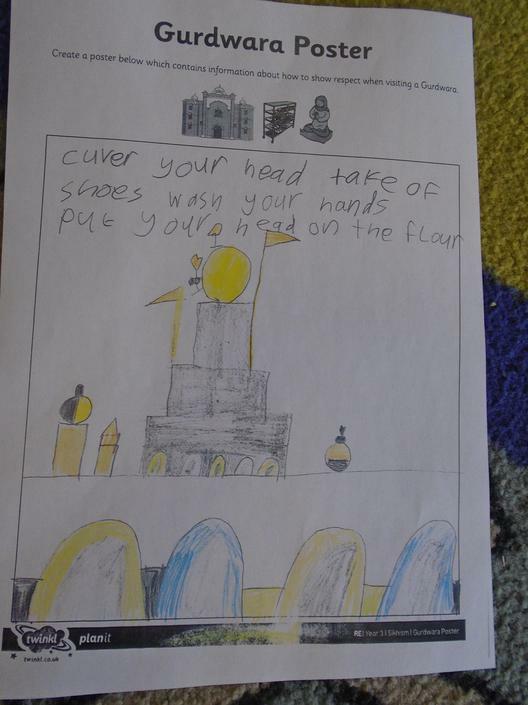 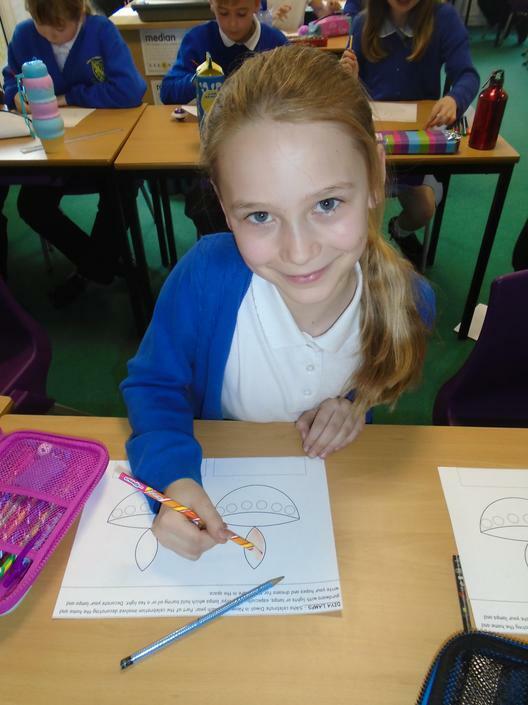 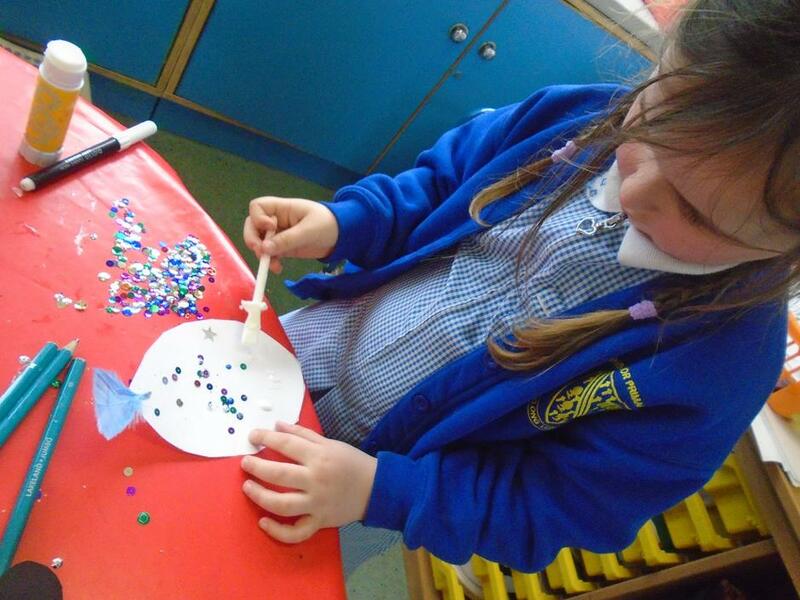 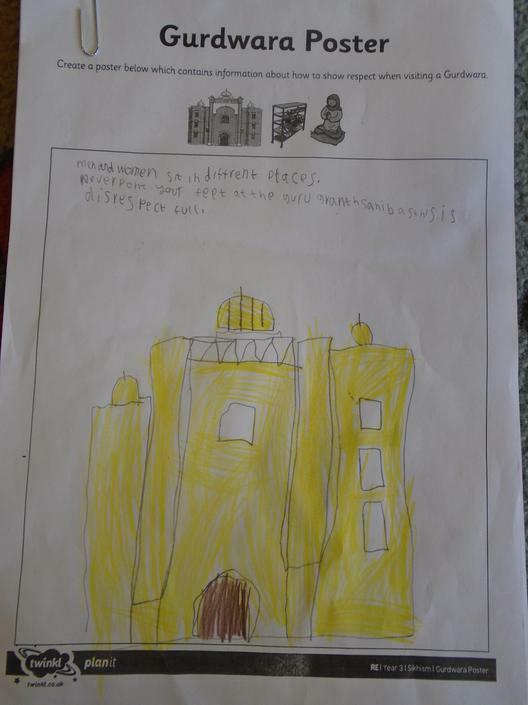 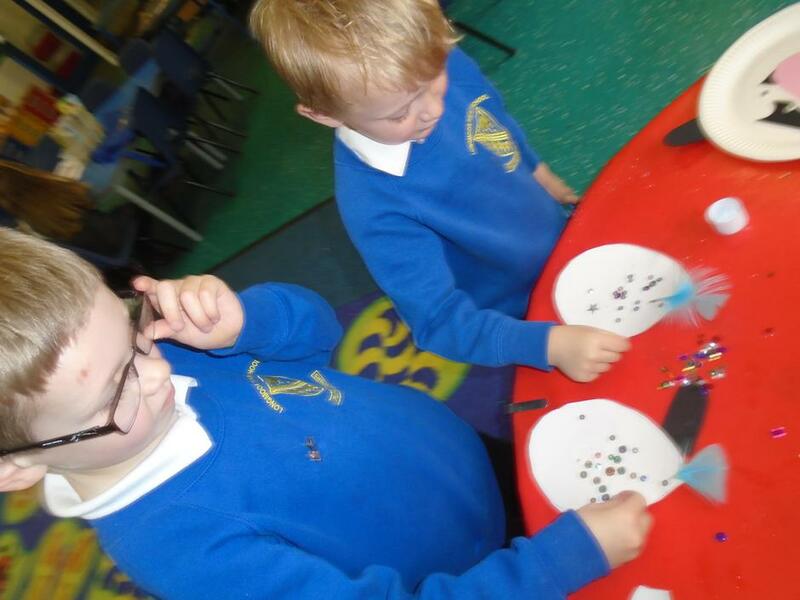 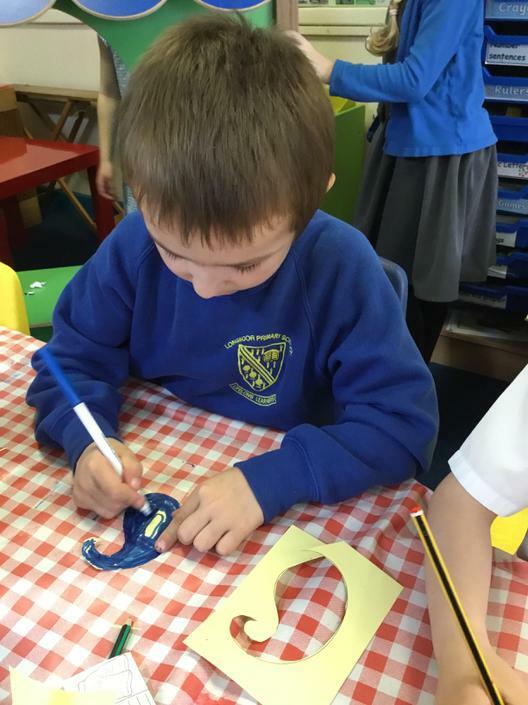 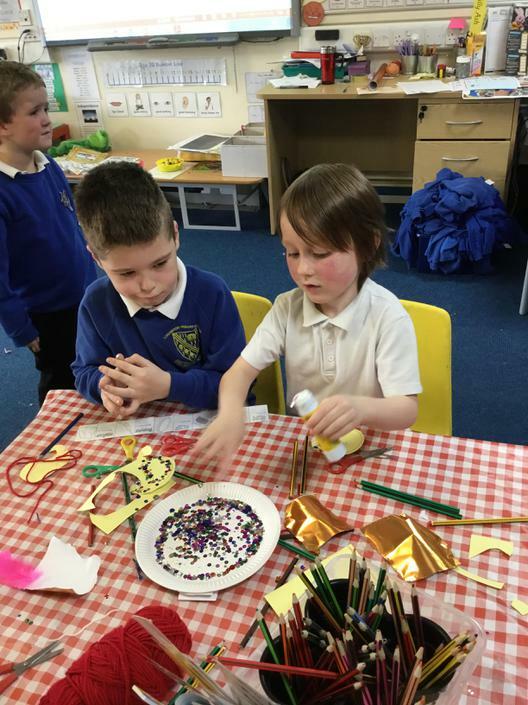 Each class investigated the beliefs of Sikhism focusing on the five K’s and information about the Gurudwara. 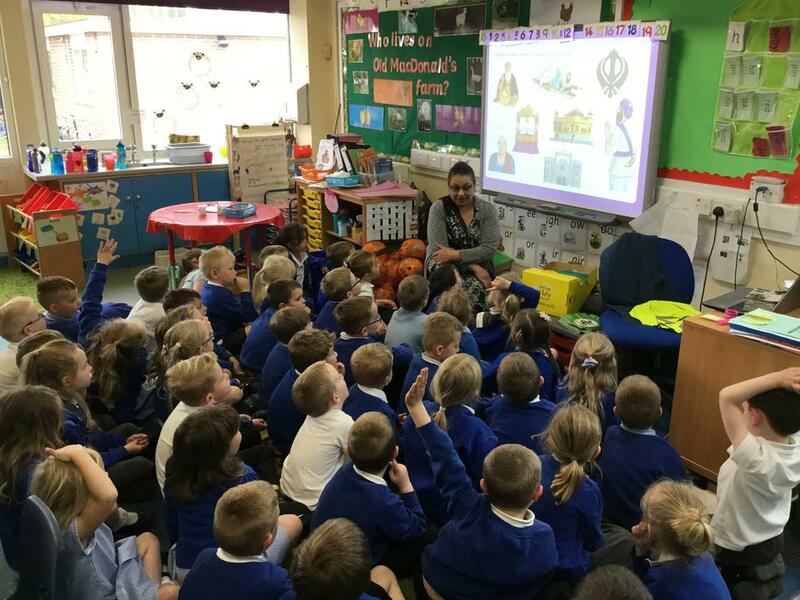 In FS2 Mrs Singh, a helper in school, talked to the children about Sikhism. 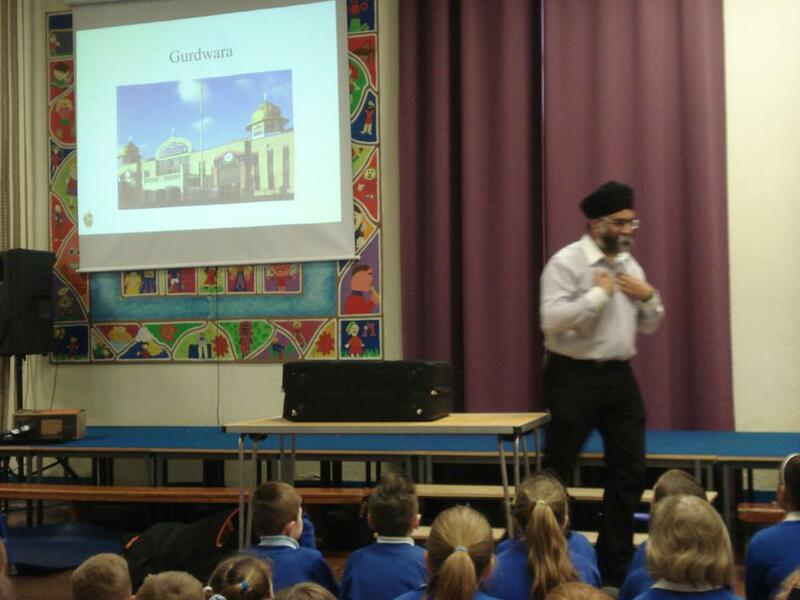 She answered the children’s questions about her religion and gave them lots of information about Sikhism. 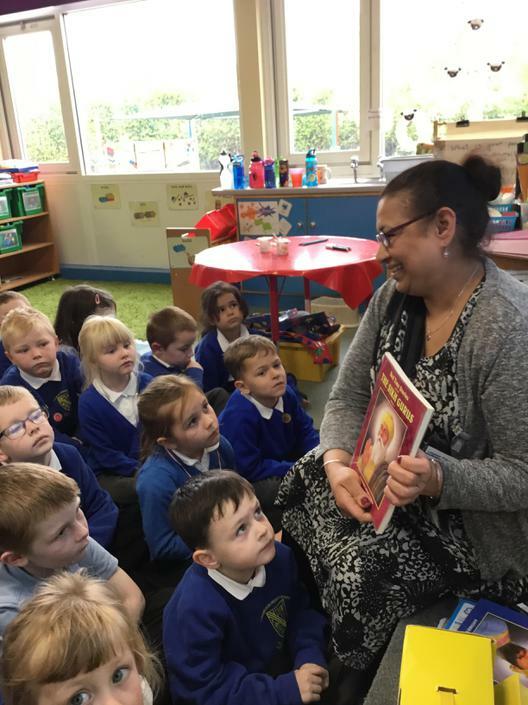 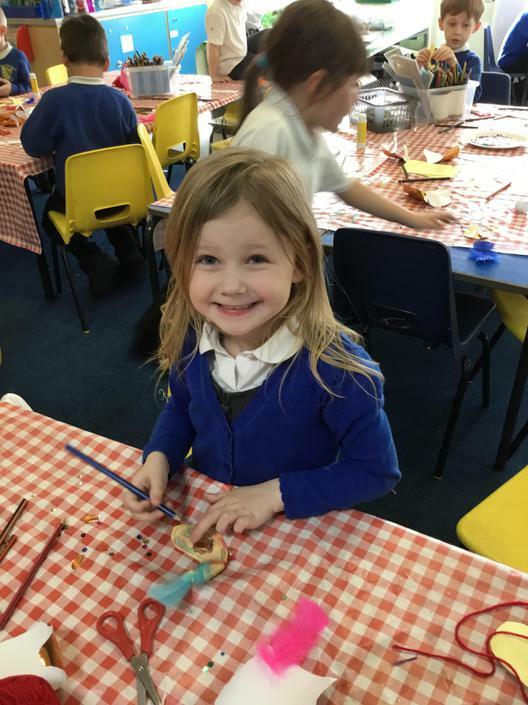 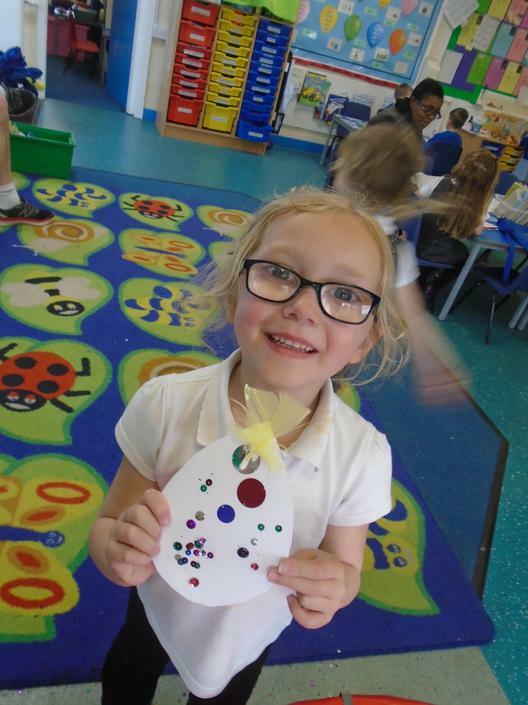 She then helped the children to college a Kalgi, a turban ornament.